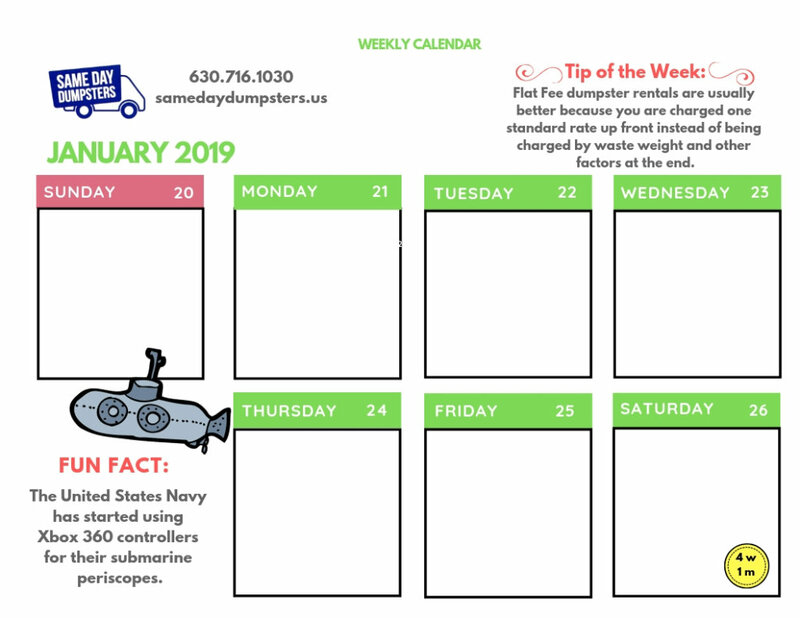 Home Dumpster Rental News Crazy Facts About McDonald’s That Will Blow Your Mind! McDonald’s has become a massive corporation with reaches all across the globe but being in business for this long allows for a lot of trial and error and a heap of WEIRD. Whether it is an abandoned, floating McDonald’s in the sea or the grossest things ever to be found in their food, these crazy facts will blow your mind! If you are in need of a wacky trivia question or unique icebreaker, McDonald’s tried to jump in on the pizza craze of the 70’s and 80’s. It was an idea fraught with problems mainly due to the massive renovations each restaurant would need to serve pizza. For one, there would have to be special ovens and warming bins installed in each kitchen and the drive-thru windows would have to be widened to allow the pizza box to pass through. Mainly, McDonald’s determined that it wasn’t a feasible idea because the pizzas took too long to cook. Another nail in the coffin was the fact that every pizza chain in America took pot shots at the Golden Arches. They rolled out ads lambasting the quality of “McPizza” and told America not to make a “McStake” they would regret. The pizza industry is cutthroat and chains weren’t about to let McDonald’s swoop in and monopolize the market. Check out the video below to find out some of the CRAZIEST facts about McDonald’s that you never knew! McDonald’s Toys Are Coveted Items. What Were Some of Your Faves From Childhood? A Dumpster Rental As A Housewarming Gift?